I cannot believe that it will be 2017 in less than a week! 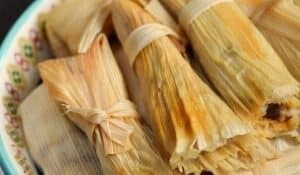 I still have so many Christmas recipes that I wanted to share, lol I think I will need to seriously consider doing Christmas in July next year so I can post them all ahead of time. Would that be weird? 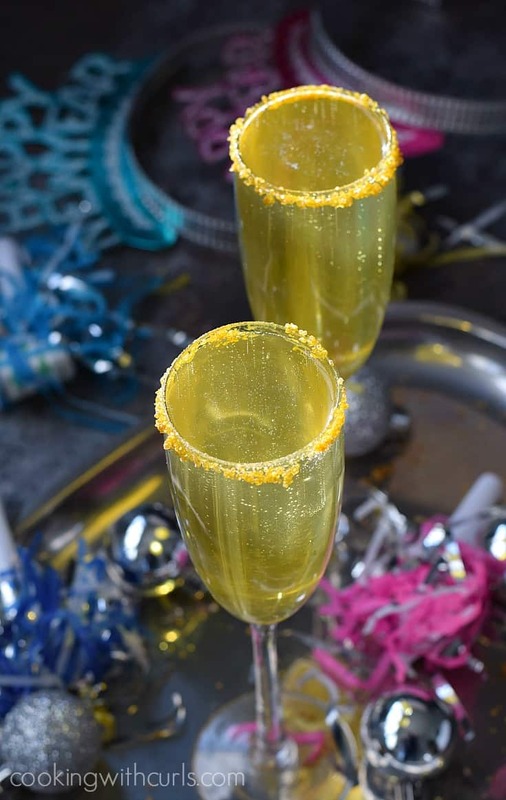 Oh well, until that happens we have a fun and sparkly Gold Royal Cocktail to ring in the new year with….. 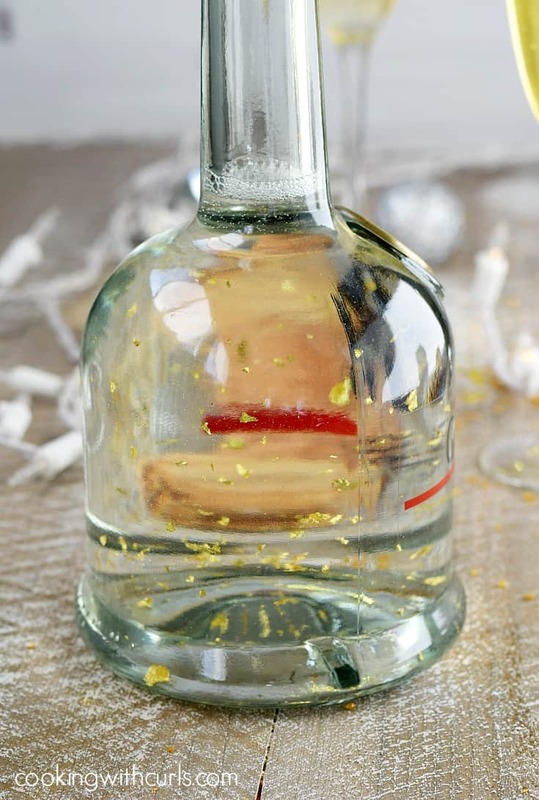 I wanted something sparkly for a New Year’s cocktail this year, so I went to the store looking for inspiration….and I came across a bottle of Goldschläger® cinnamon schnapps that has flakes of gold floating in it….. Apparently there is 13 mg of gold flakes in each 1-liter bottle of Goldschläger….isn’t that cool?? 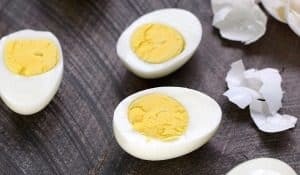 Soooo, dip the rim of each champagne glass in water or vodka, then dip in gold decorating sugar…..
Pour 1 ounce of whipped vodka, and 1/2 Tablespoon Goldschläger into each champagne glass. 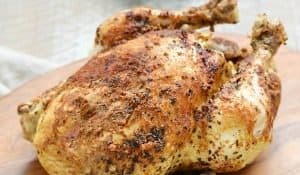 Top off with champagne and serve immediately….. If you would like a “spicier” drink, add more Goldschläger. Remember when I said it is a cinnamon schnapps? Yep, it’s hot and spicy like those red hots candies! I used Pinnacle® Whipped Vodka, but Vanilla would work as well. Make your next celebration sparkle with a Gold Royale Cocktail! 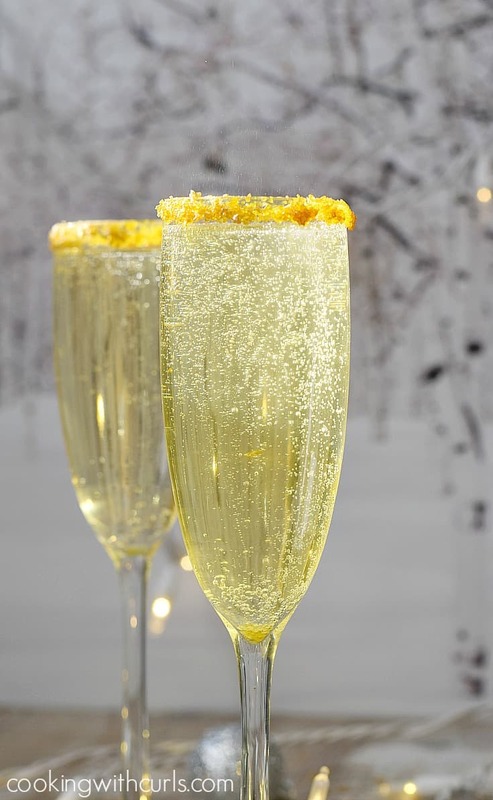 They are loaded with sparkle, bubbles, and flakes of gold for an elegant beverage!! 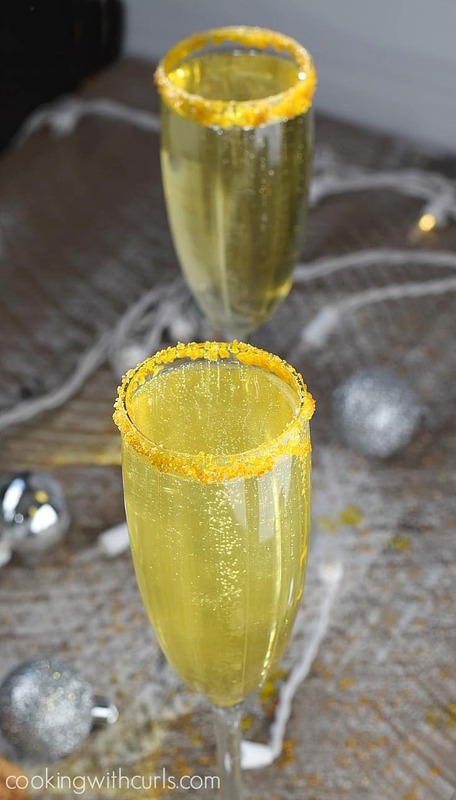 Dip the rim of each champagne glass in water or vodka, then dip in gold decorating sugar. Top off with champagne and serve immediately. If you look closely you will notice that the Gold Royale Cocktail got more yellow as the pictures progress. 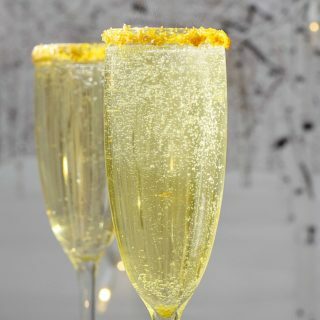 As the gold sugar around the rim drops, or gets knocked into the glass, it mixes with the bubbles in the champagne and turns the drink yellow. 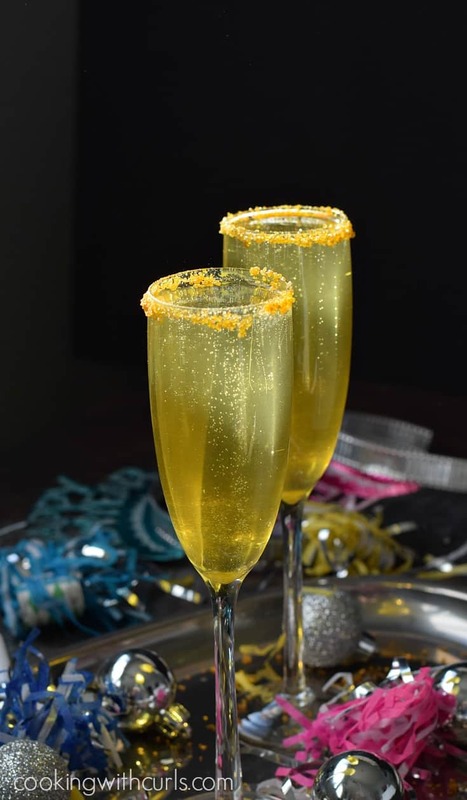 If you do not use the sugar around the rim, your drink will be the color of champagne.